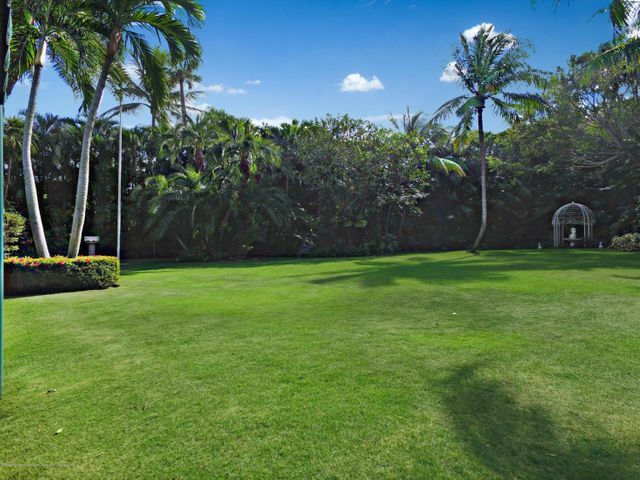 Phipps Estate 36,363+/- SF Parcel is the last buildable lot in this prestigious enclave of single family estates. 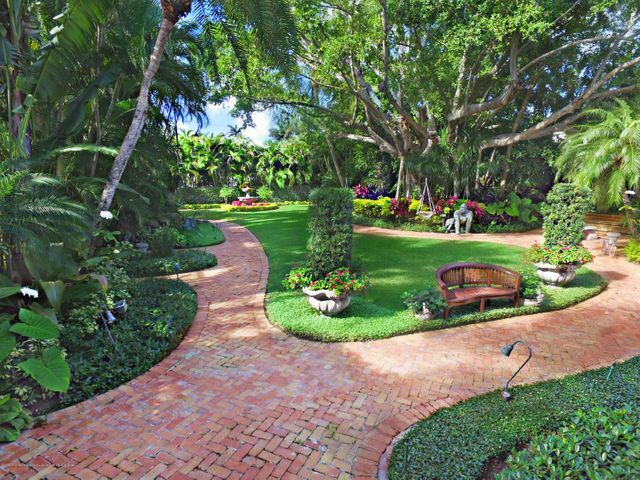 Mature foliage & trees grace the meandering pathways. 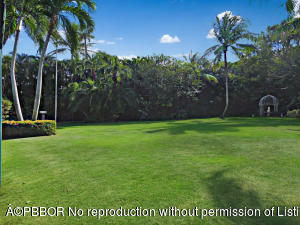 There is currently a 3 BR 1920's era cottage on the property. 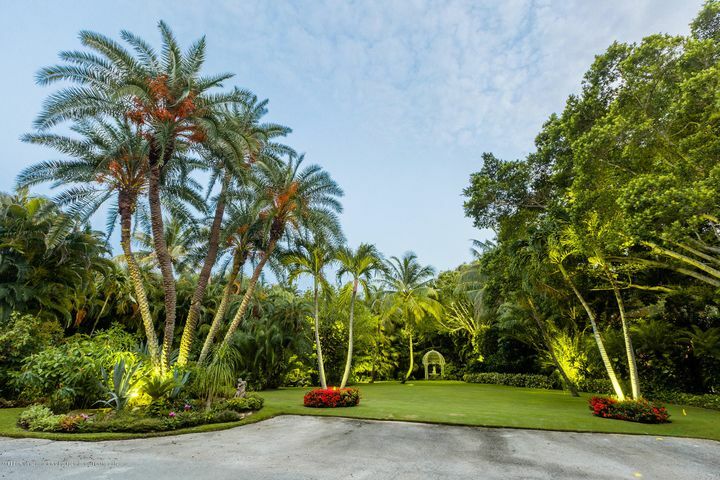 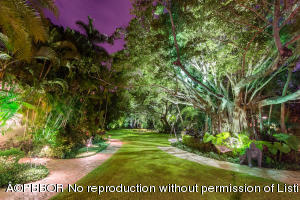 If you are looking for a large piece of land in Palm Beach, this is it. 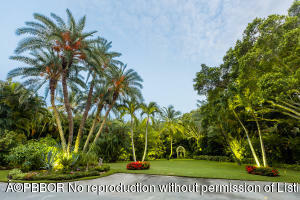 Mandatory HOA: $3800. 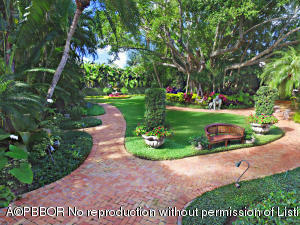 Exclusions: Living room fireplace mantle, all interior attached lighting fixtures, all garden statuary.